Date My Dad is an American 60 minute scripted family television series, which kicked off on June 2, 2017, on UP TV and is broadcast every Friday at 21:00. The show is currently in its 1st season. UP TV opted not to pick up Date My Dad for Season 2. 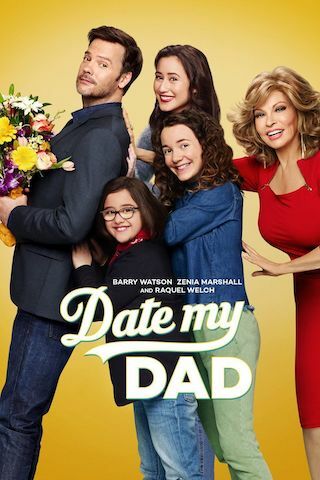 Date My Dad officially canceled on UP TV. Sign up to track down your favorite TV shows. the dating game, that is. Ricky is in for a roller coaster ride as he is pushed into the dating world for the first time in 20 years while also being the best dad he can be to his girls.